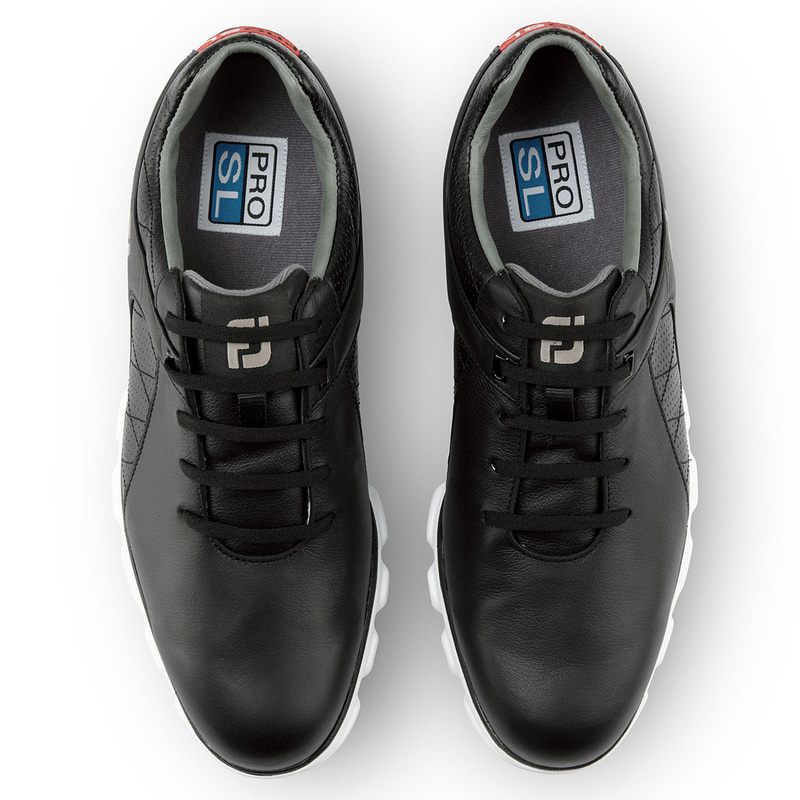 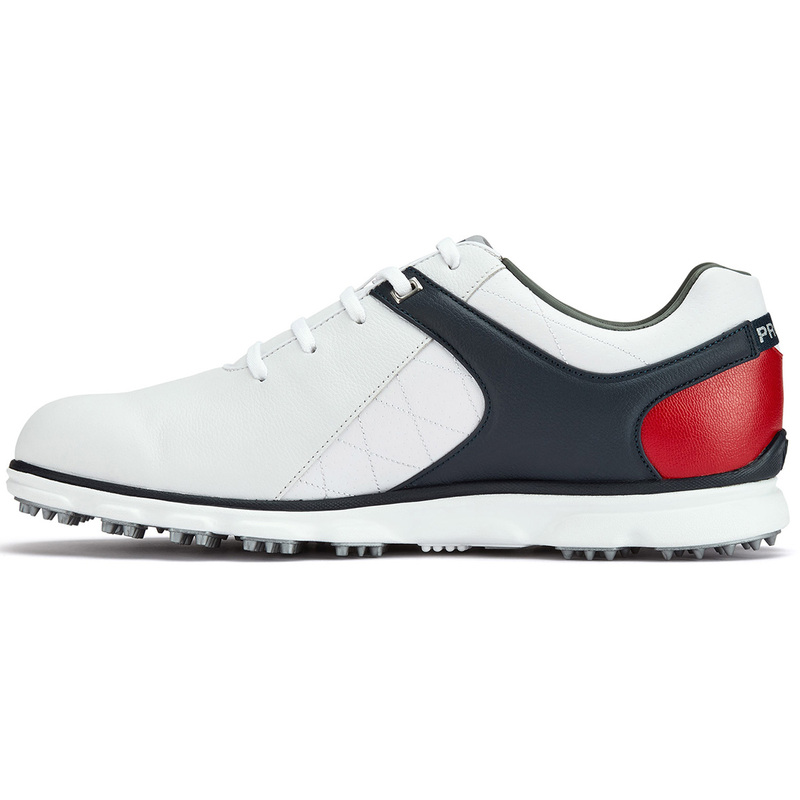 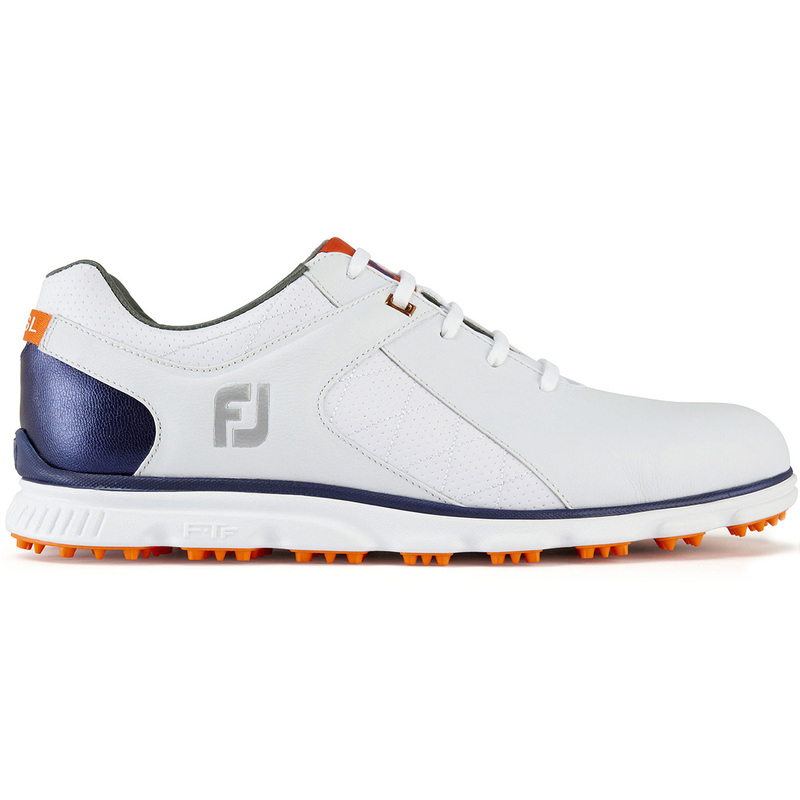 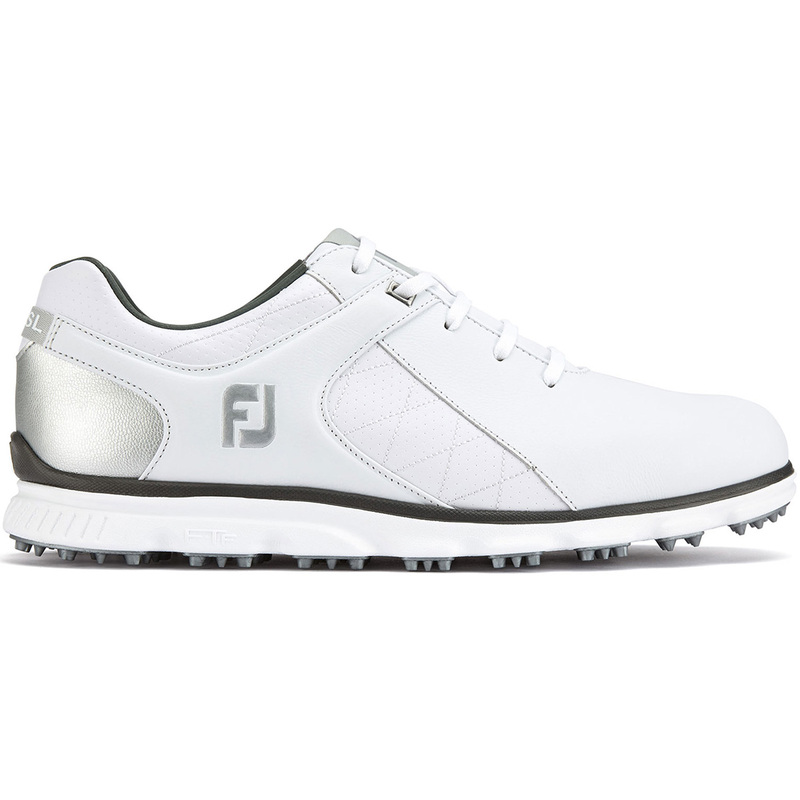 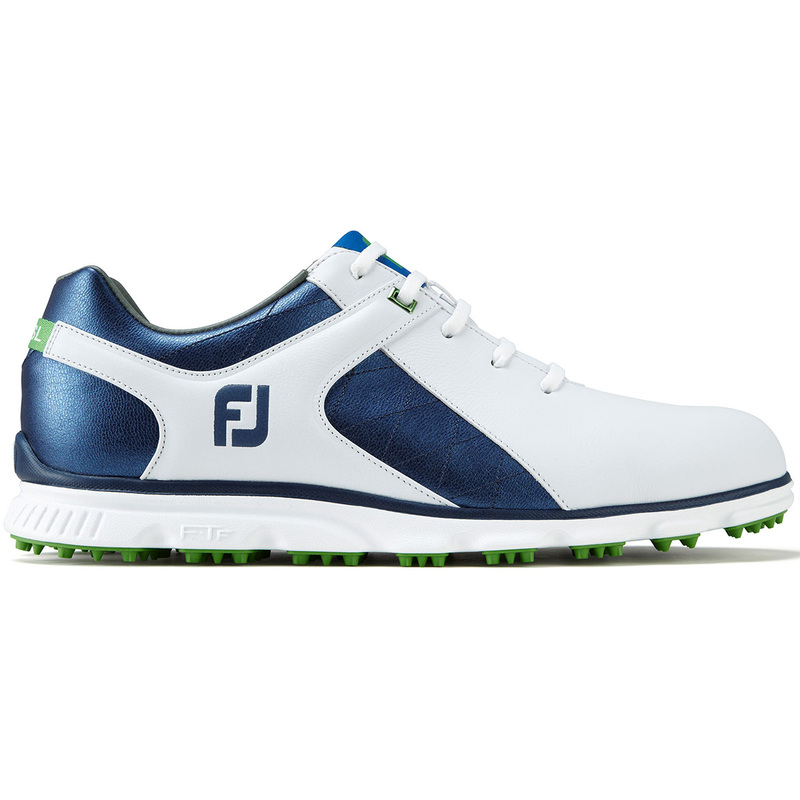 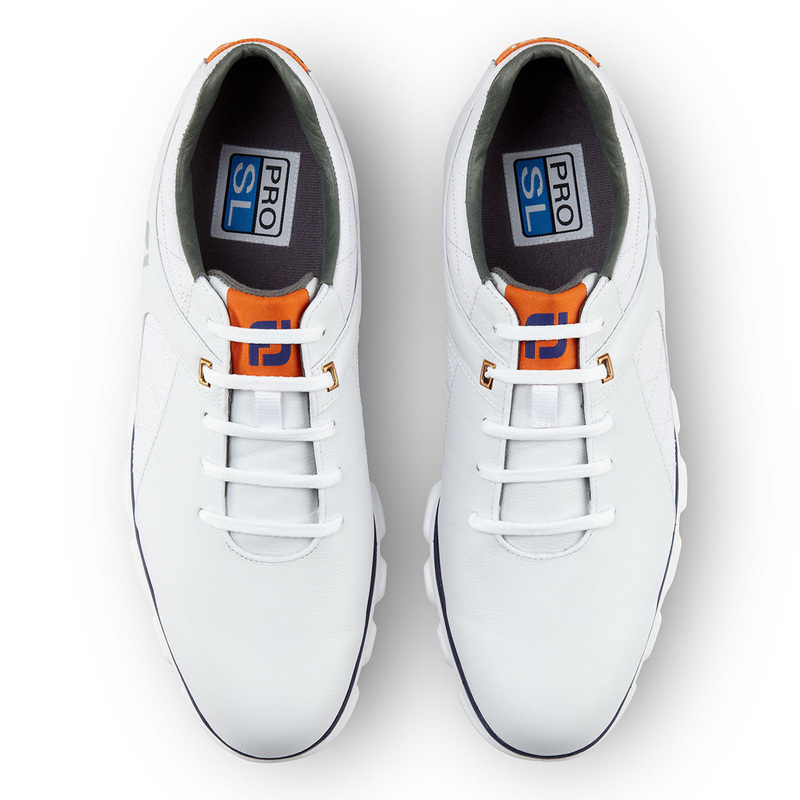 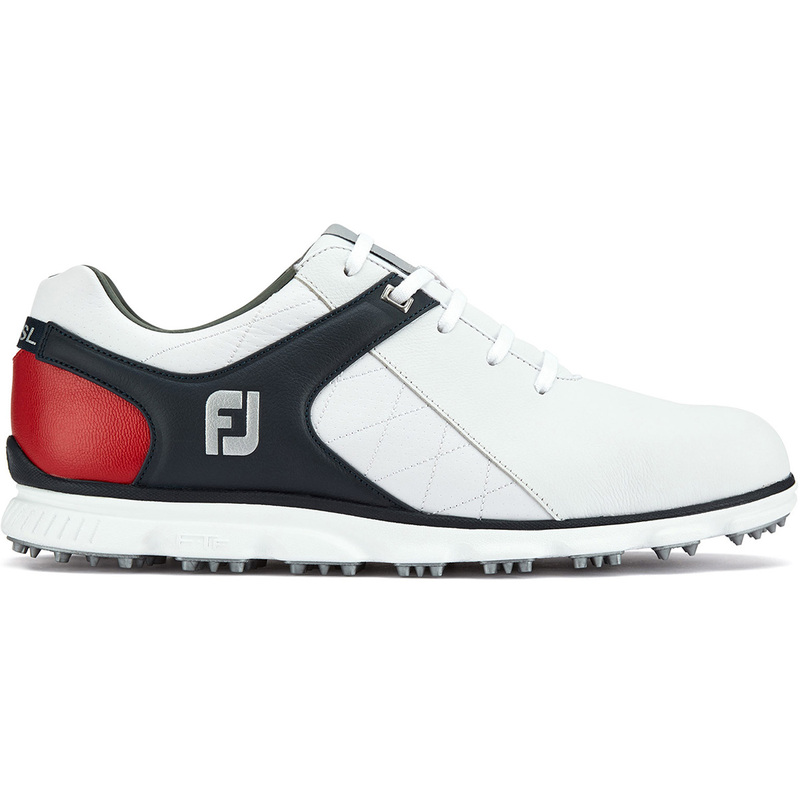 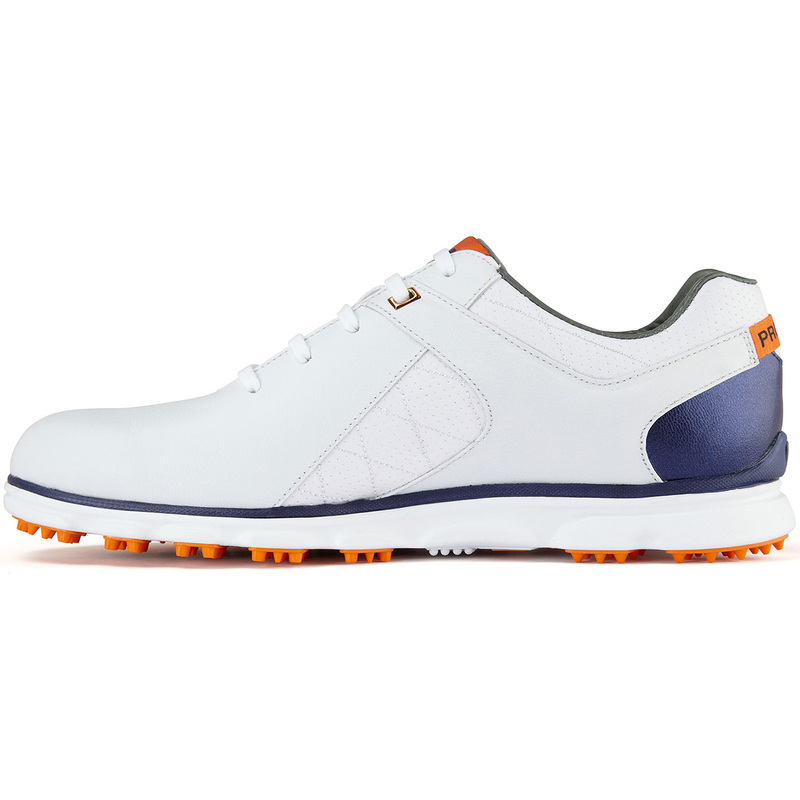 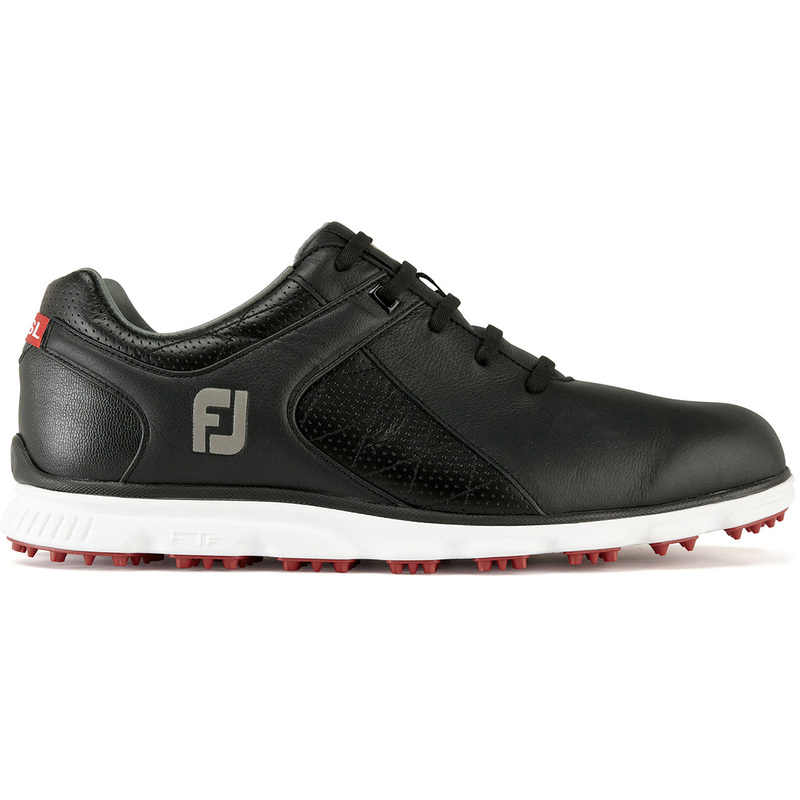 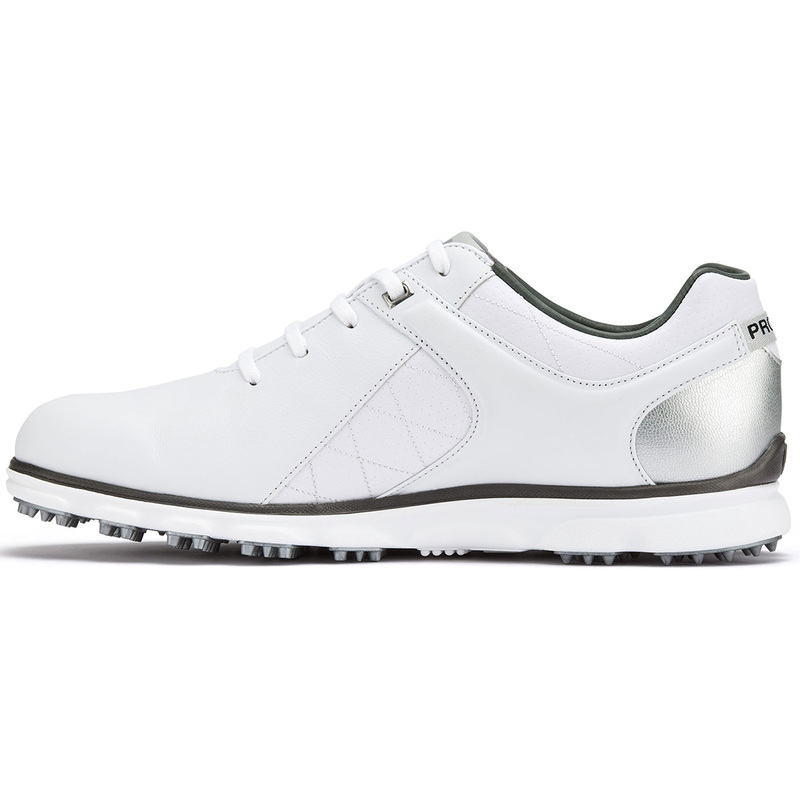 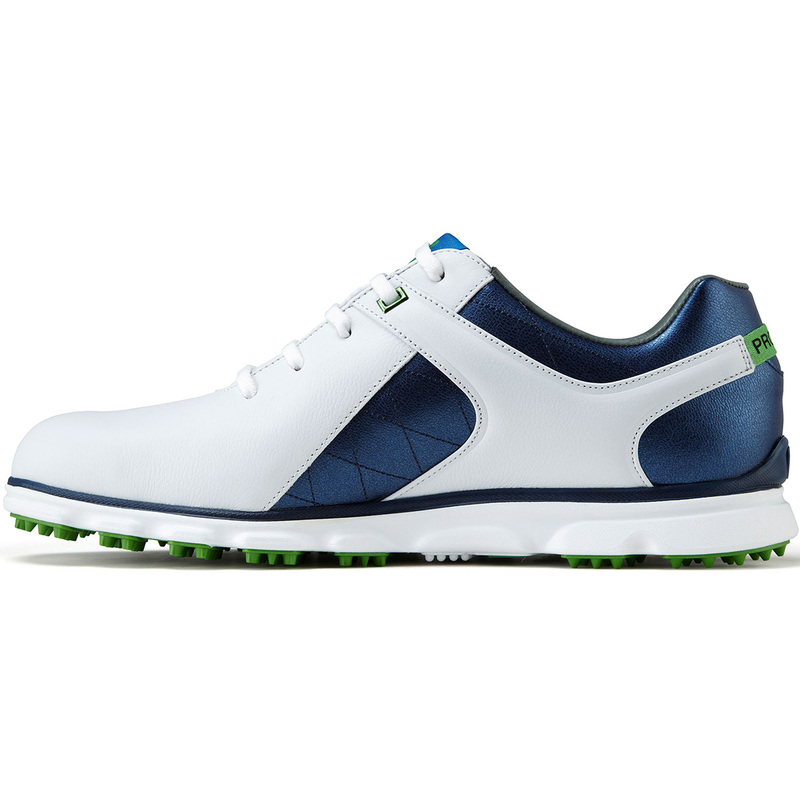 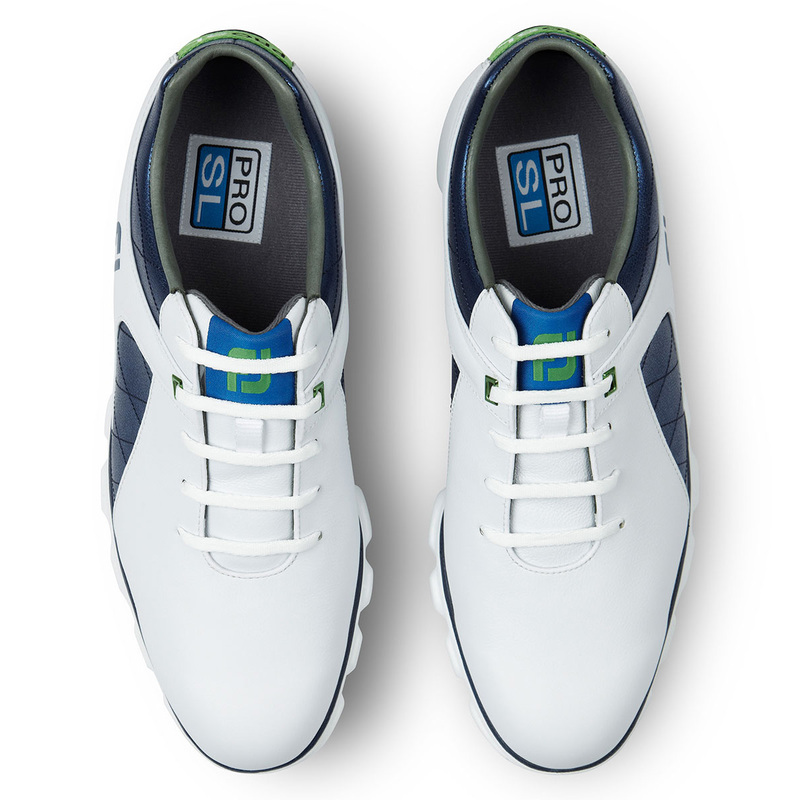 On or off the golf course you will look the part with these high-quality golf shoes from FootJoy. 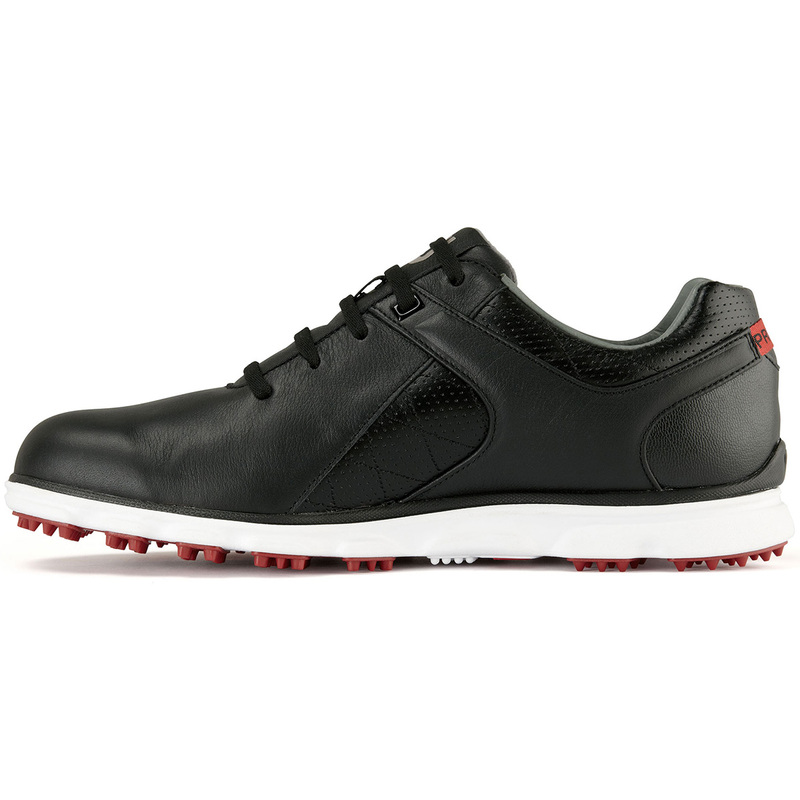 These shoes are ultra comfortable thanks to the ChromoSkin Leather System which is exceptionally soft, lightweight and durable. 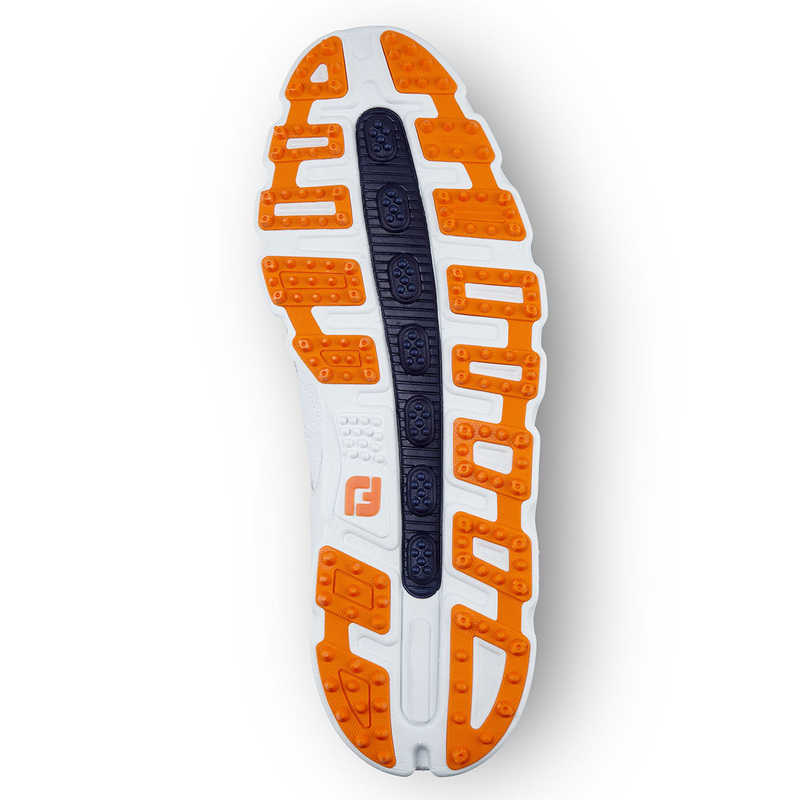 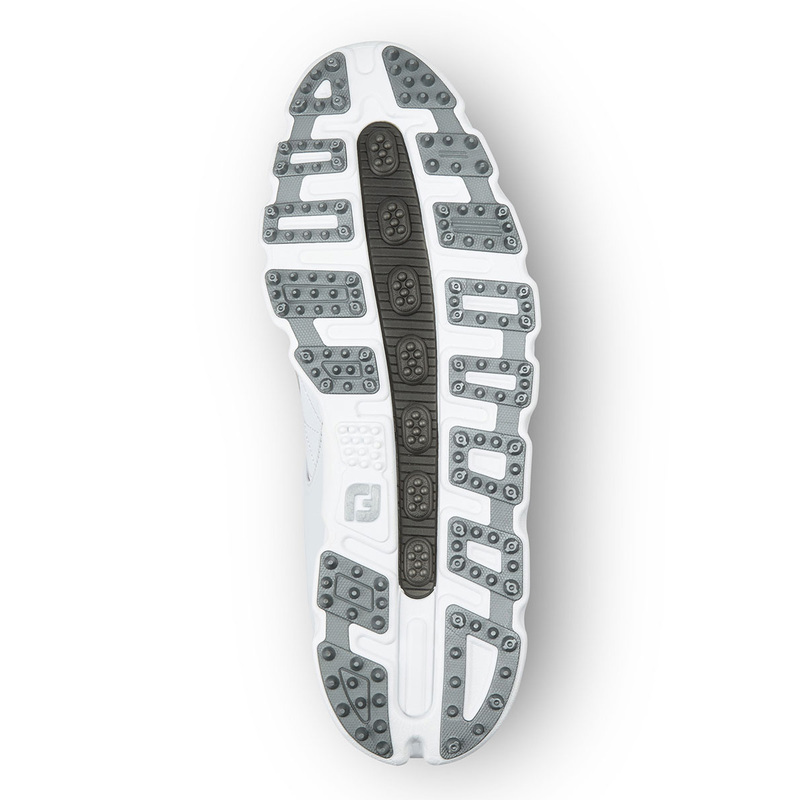 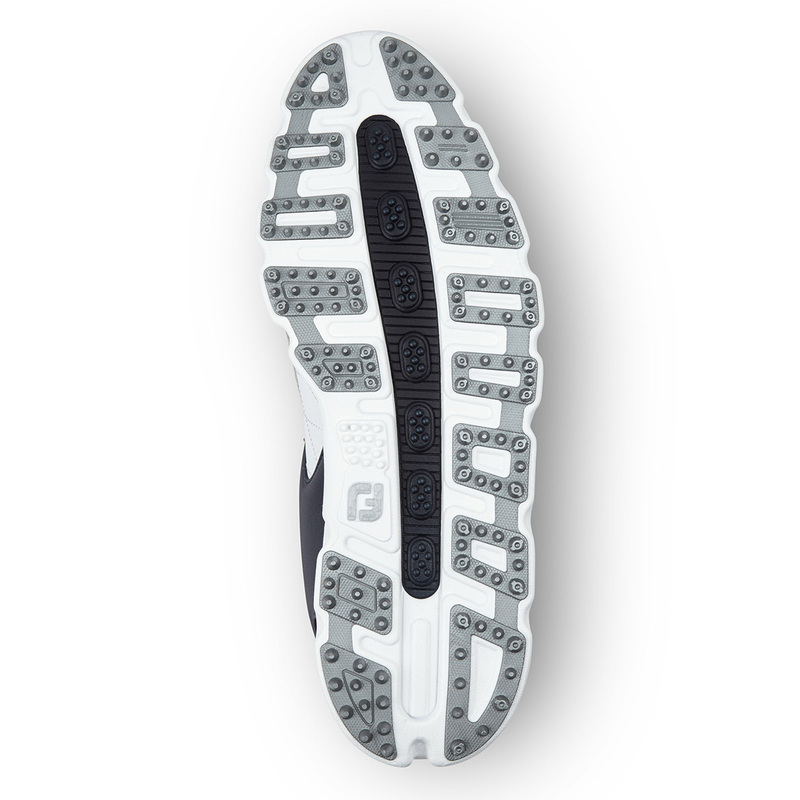 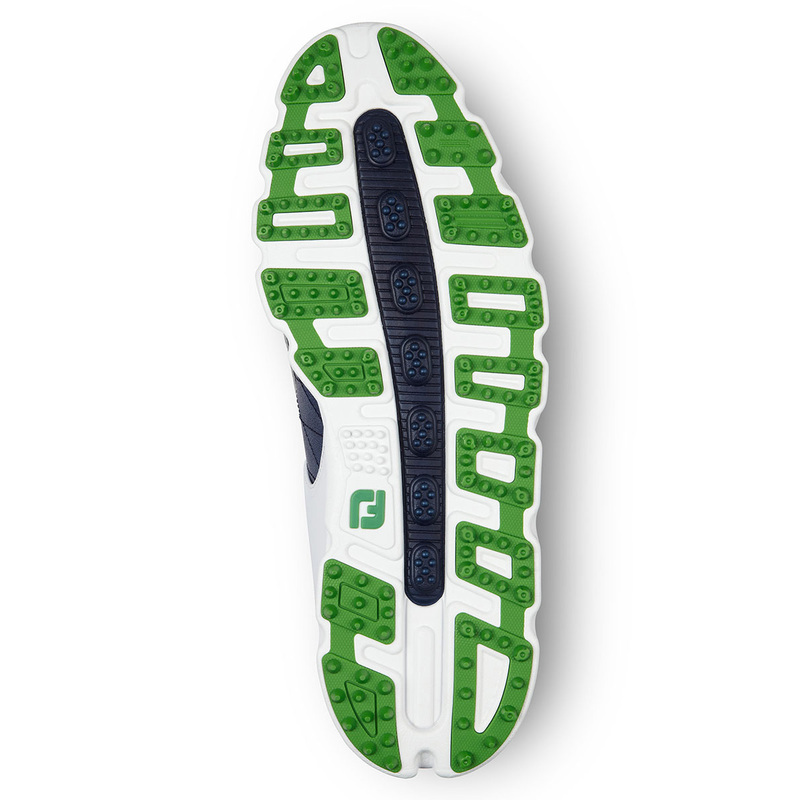 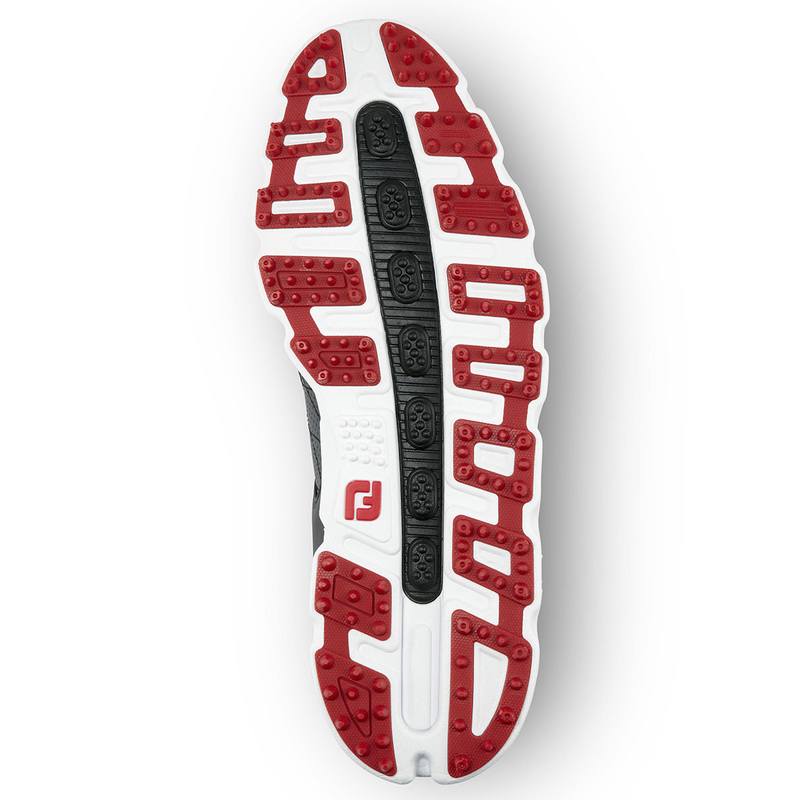 The shoes have a 3-piece outsole combining 2 blends of our Fine Tuned Foam (FTF) for cushioning and stability, with a TPU molded sole for traction, creates an outsole that is perfect for on course performance with wear-to-the-course versatility. 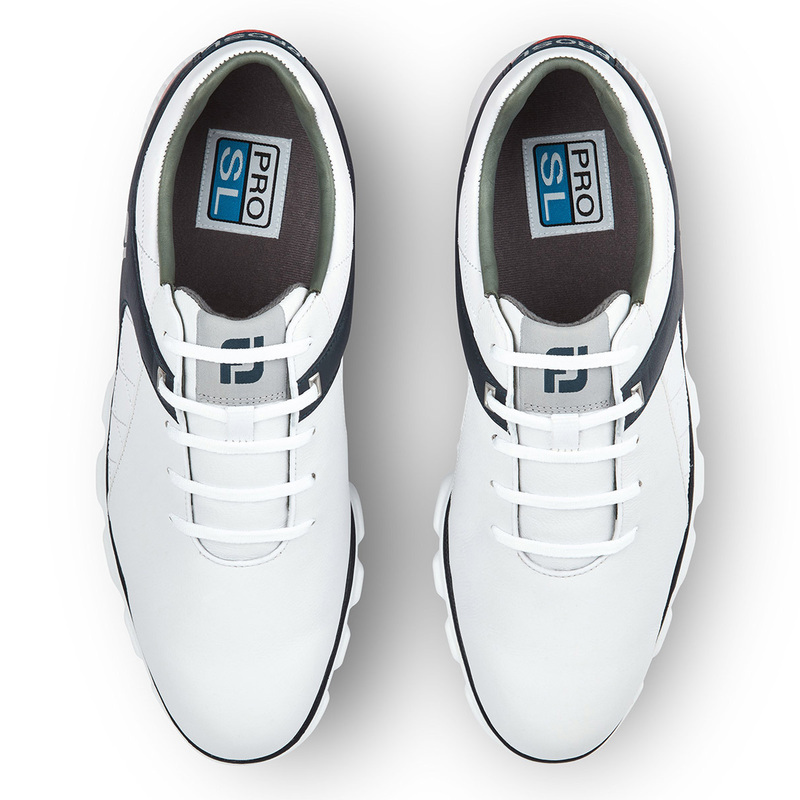 The shoes have a Laser Plus Last design for enhanced comfort thanks to the full rounded toe character, standard fit across forefoot and instep, with a slightly narrow heel, for a more natural foot movement.